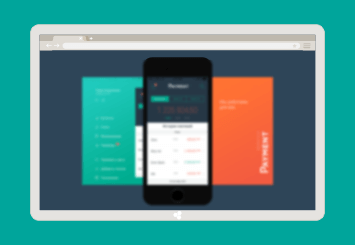 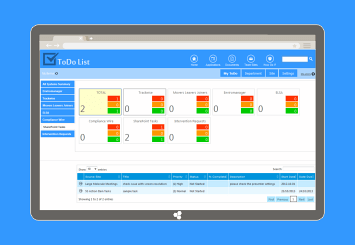 The client had a need for an app that would permit them to manage their internal meetings including agendas, minutes, attendees and actions. 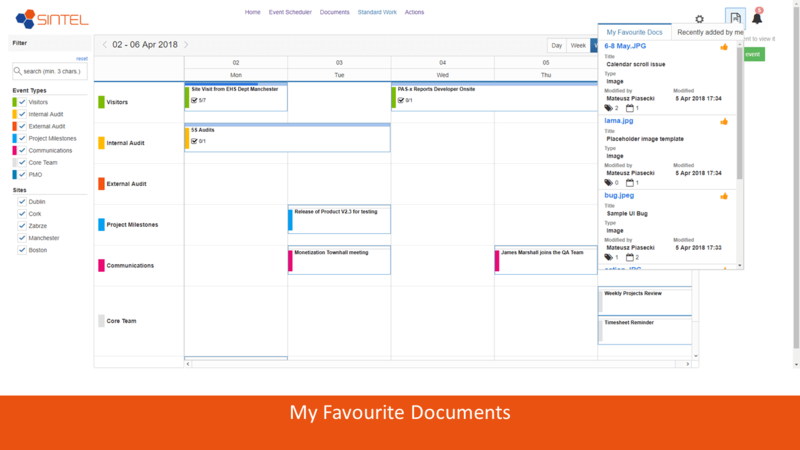 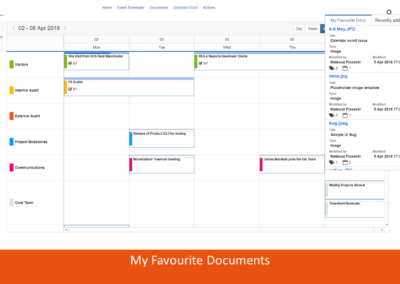 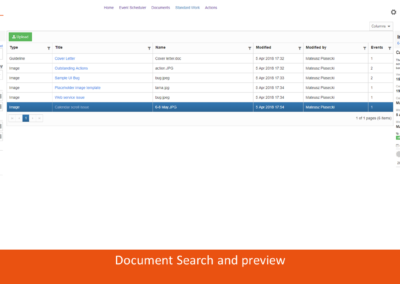 The app needed to provide users with quick access to their favourite documents and actions assigned to them from the various meetings that they were involved in. 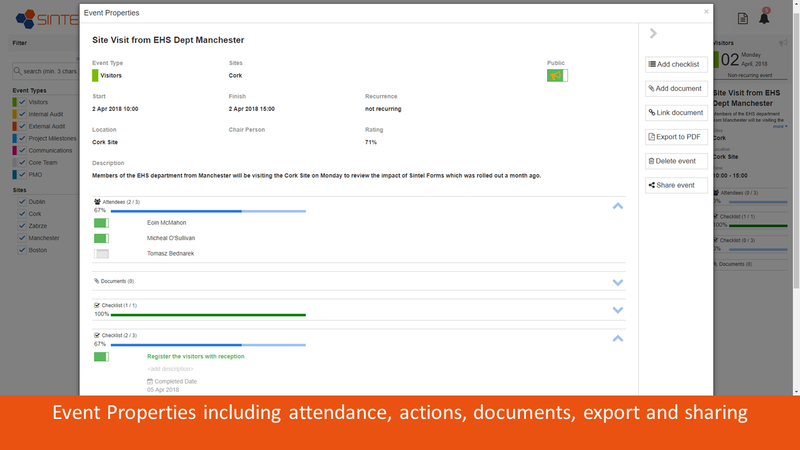 In addition, they also wanted to manage important events and dates within the company in a central location and have some of that information automatically appear on their intranet homepage to highlight it across the company. 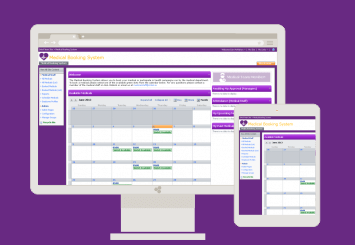 Their vision was for a central location where employees can quickly see what is happening across the company. 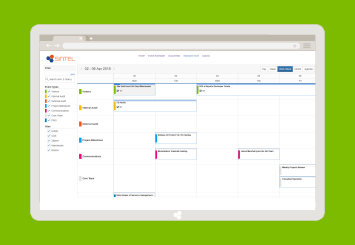 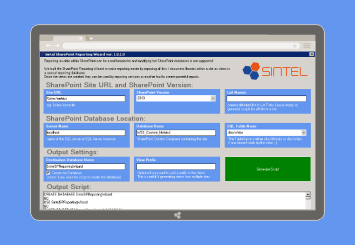 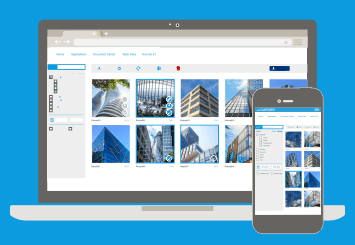 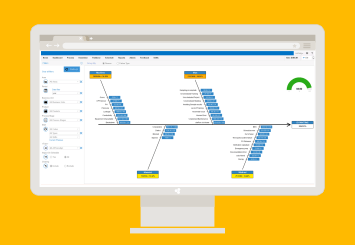 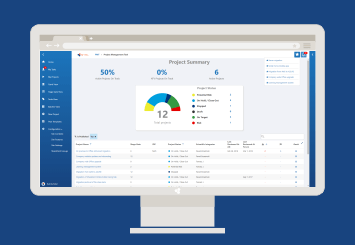 Sintel developed a SharePoint web application that enabled the client to manage all their important events in a central location and to publish selected content to the intranet homepage. 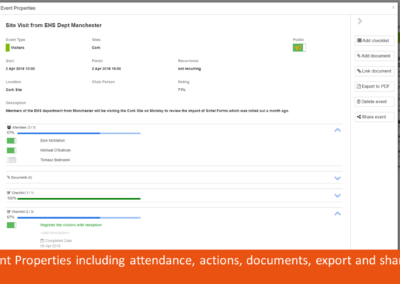 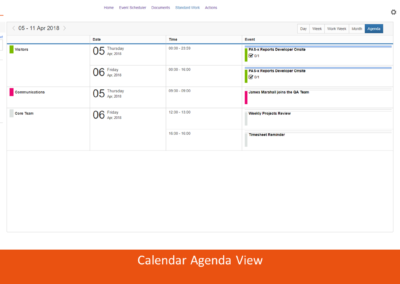 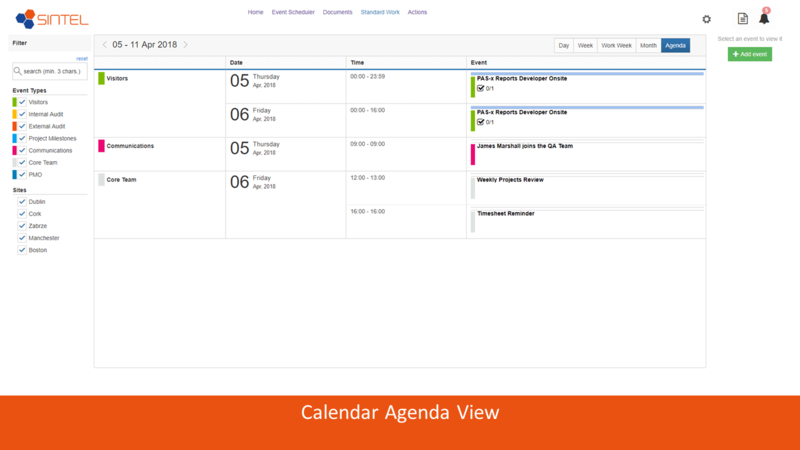 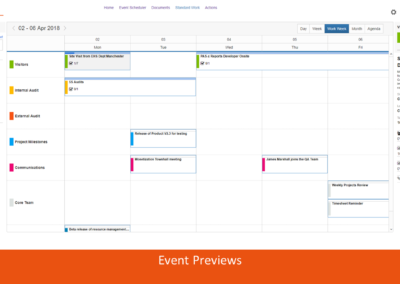 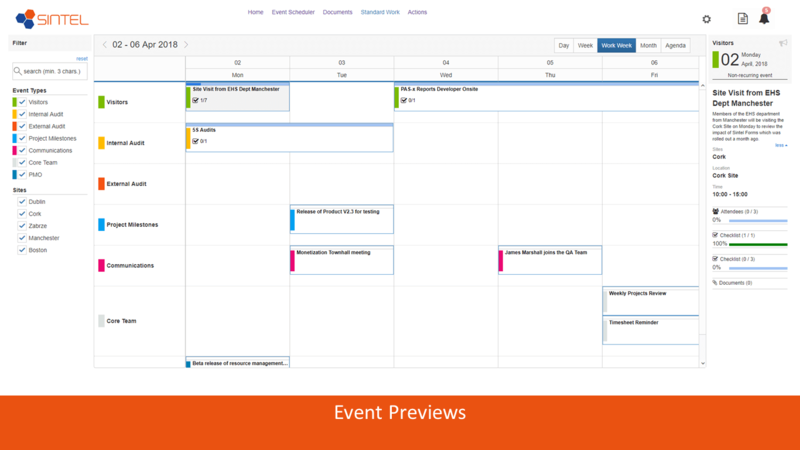 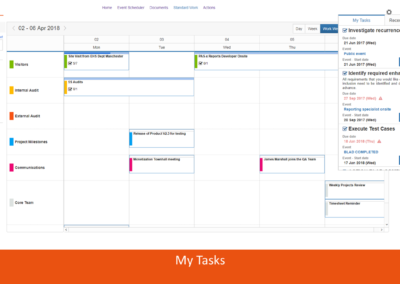 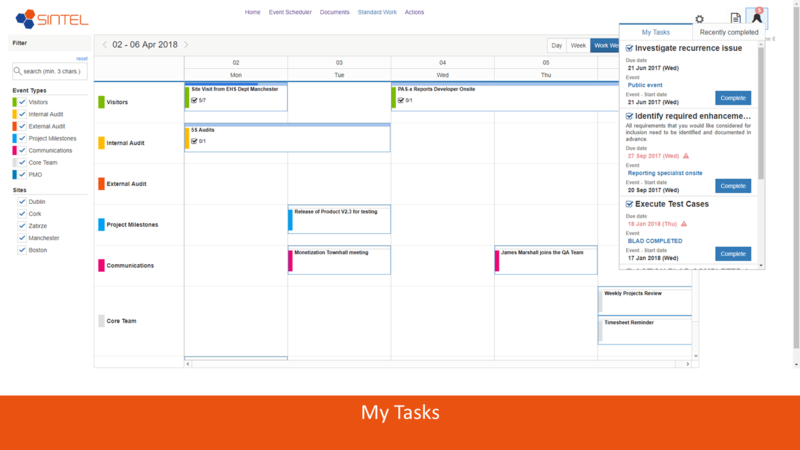 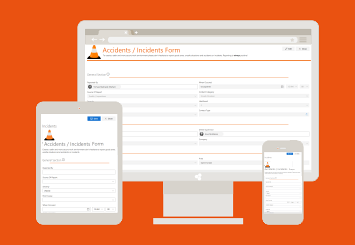 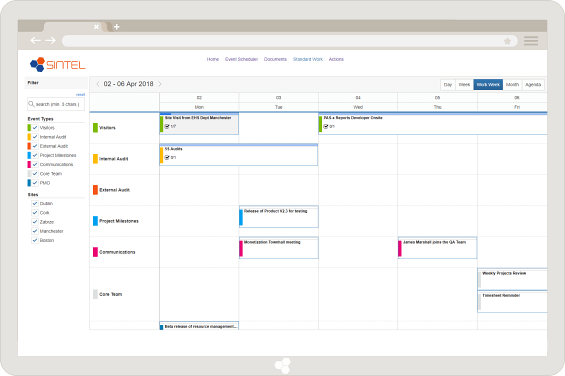 Employees have easy access to see all events that are scheduled across the company and have quick access to items requiring their attention including meetings they need to attend and actions they have been assigned. 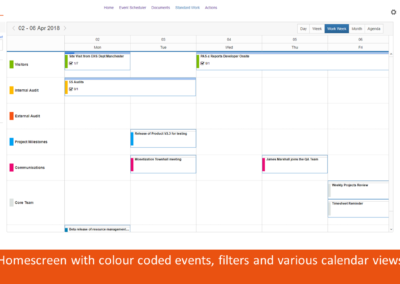 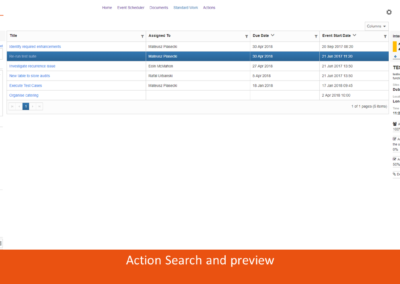 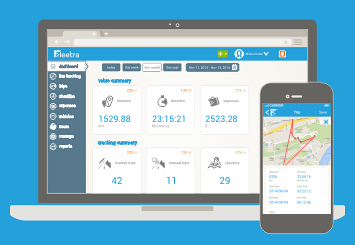 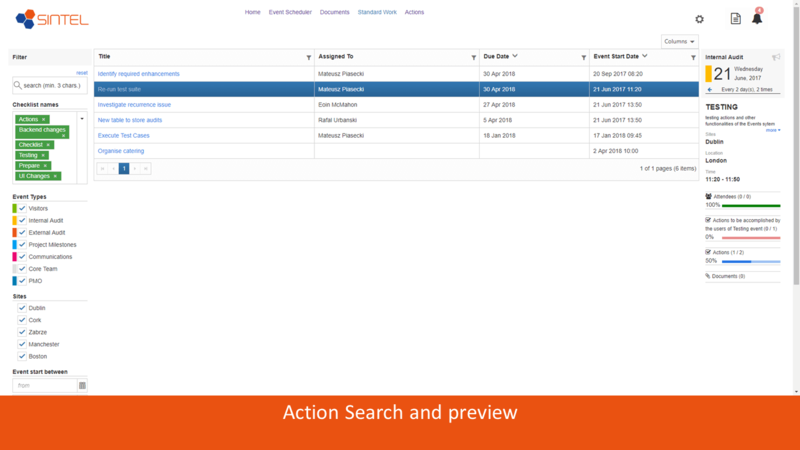 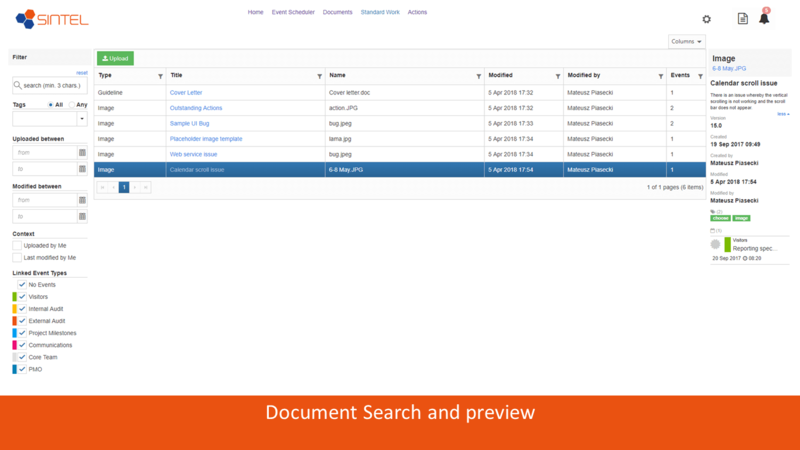 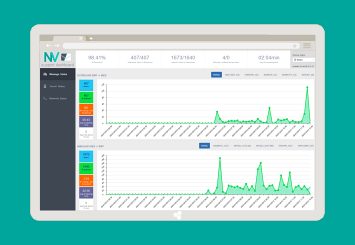 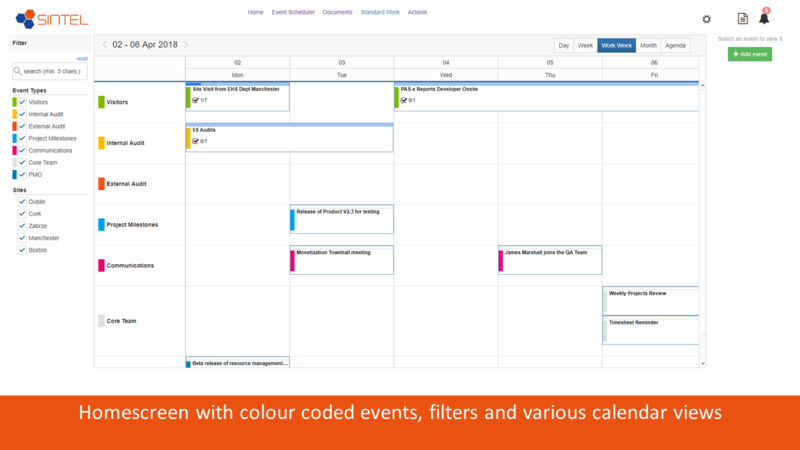 Users can quickly search for specific events or filter by the Event Type or Site.